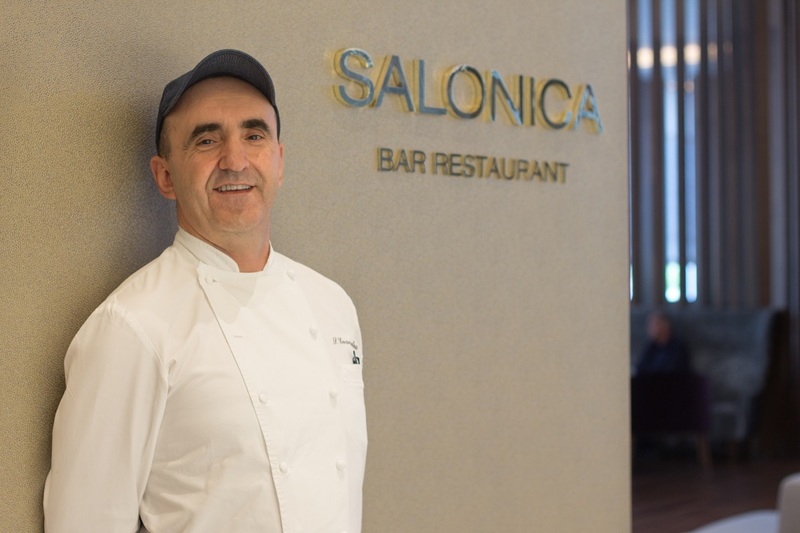 The recently renovated five-star Makedonia Palace hotel located in Thessaloniki, northern Greece, is aiming to provide its guests with a unique dining experience through its new menus supervised by Greek award winning Chef Sotiris Evaggelou. Based on authentic Greek and Mediterranean recipes, the dishes are prepared with top quality local ingredients and unique flavors. “The chef’s creations are based on his international and local experience and perfectly reflect the wealth and abundance of Greek products”, Makedonia Palace said in an announcement. 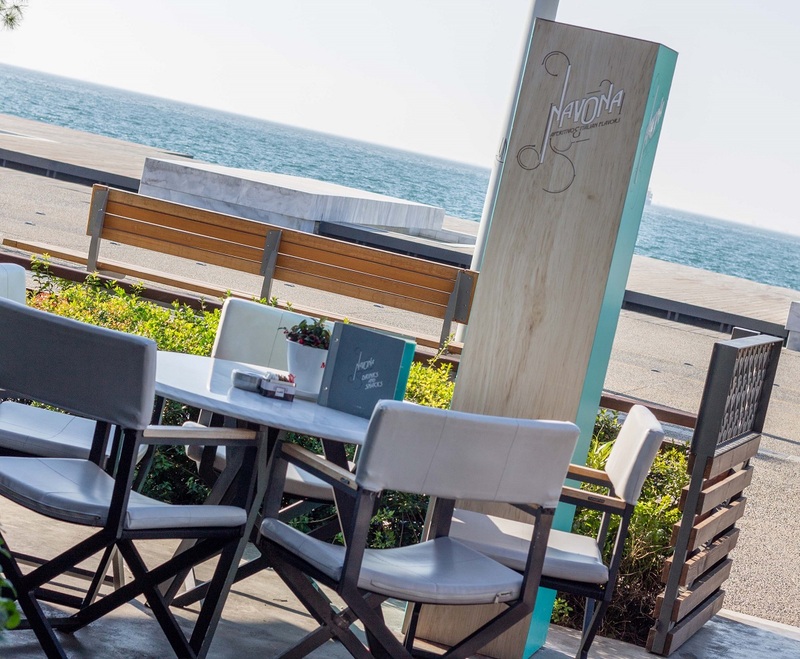 Chef Evaggelou has designed the menus of the “Salonica” and “Navona” restaurants and of the “Enatos” restaurant, which is due to open its doors in fall 2017. He has also supervised the menus of the hotel’s catering services for conferences, events, 24-hour room service and “Dedas Estate”. Not in favor of molecular gastronomy recipes and techniques or the so called “destructured” cooking, which confuses the eyes, Chef Evaggelou said the hotel wants its guests to be able to understand what they are about to eat and to be surprised only by the quality and the taste and not by the looks of dishes. “We aim for our uniqueness and authenticity to offer special gastronomy experiences ,” he said. Furthermore, the hotel’s gastronomy experience also includes dishes focused on specific nutritional habits (vegetarian, vegan, koser, etc). 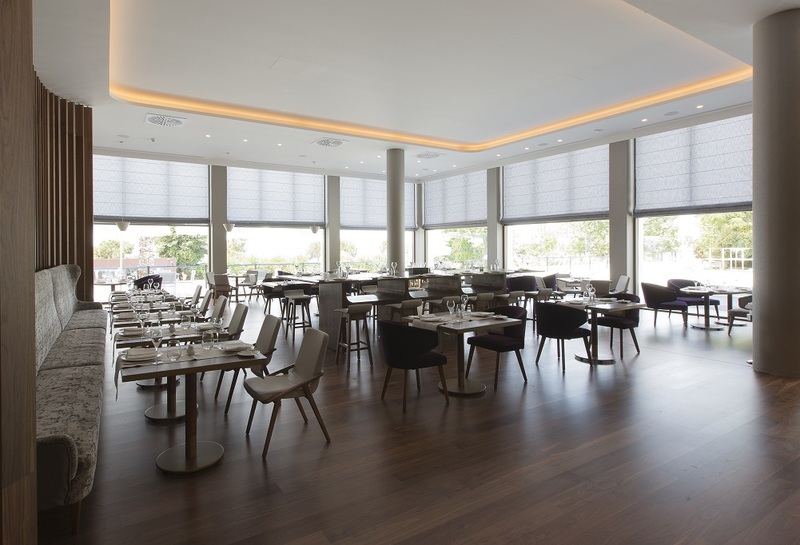 The Makedonia Palace currently includes two restaurants: the “Salonica Restaurant”, which welcomes its guests with award winning breakfast proposals, as well as lunch and dinner; and the “Navona” all-day Italian restaurant, where visitors can enjoy authentic Italian pizza and pasta while overlooking the Thessaloniki coast. Furthermore, Makedonia Palace’s “Dedas Estate” is located 15 minutes away from the city center and it includes a vast green area with a horse riding club and a country-style hall, hosting business conferences, wedding receptions and social events.